In pet series above all the LOL Surprise Pet Series 3, there are about more than 35 pets that you can collect such as kitties, rare hamsters, bunnies and more. 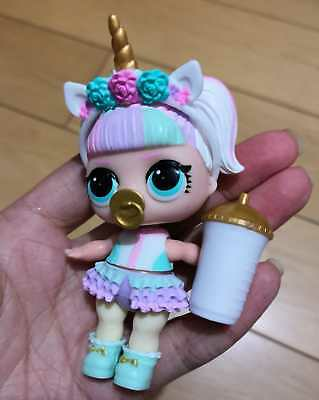 You can even see if the pets spit, tinkle, cry and change colors. 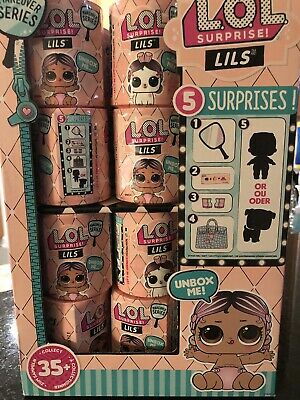 There are also seven layers of surprises including scooper, bottle, shoes, collectible stickers, secret message, and pet.